Carrie Pearson is a traditionally published narrative nonfiction author of three picture books and the Co-Regional Advisor for SCBWI-Michigan. She is a former early elementary teacher and business development officer. 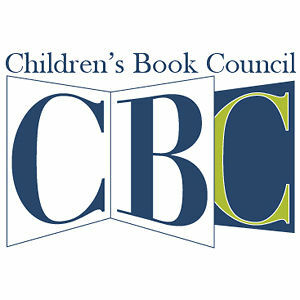 Now, her focus is now on creating memorable books and helping others navigate the children’s book industry.